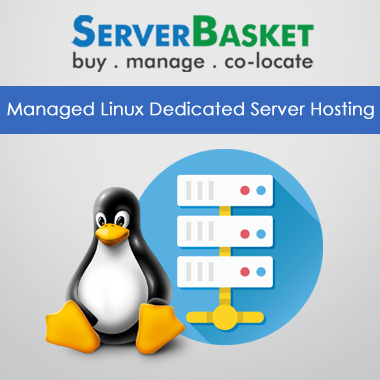 Buy Online Dedicated Bulk Email Server Hosting at Low Price with Unlimited Emails, Dedicated IPs in India. Tags: cheap, dedicated services, low price, mail hosting, mail server hosting. 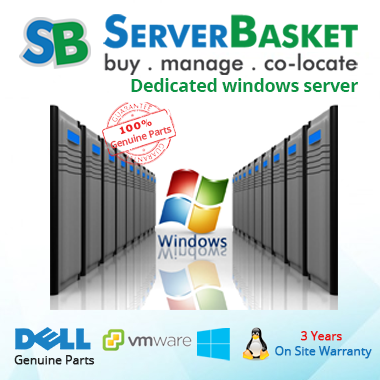 Buy Online Dedicated Email Server Hosting at a Low price, Unlimited Emails, Low price guarantee, Built-in templates, Guaranteed Inbox Delivery, 24/7 support, RDNS Configuration, DKMI, SPF Records, 100% Anti-virus Support with Dedicated IPs and which support Power MTA application also. Looking for the Dedicated Bulk Email Hosting server, then here is the perfect solution to send Bulk, Mass Mails without any restrictions with dedicated IP’s, and Exim Mail Servers.We offer extremely Low, cheap price Bulk/Mass dedicated email Servers managed by industry professionals and guaranty 100 % inbox delivery. No need to worry about server downtime as we provide good Expert support all the time. this dedicated email server supports for Power MTA it is the leading email gateway. 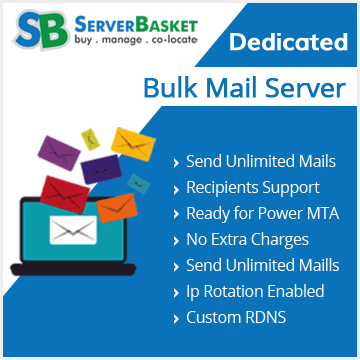 This dedicated bulk mail servers are specially designed for mass/bulk mailing services. We provide you a mass mailing platform with unlimited bandwidth, disk space, IPs, email accounts which help out for powerful E-mail marketing newsletters and campaigns. Our elite support team is managed by industry professionals ensuring that there is no need to worry about dedicated Email Server Security, IP Blacklist, DNS, IP Rotation, RDNS, Power MTA, cPanel Configurations. Our support will take care of any tasks related to bulk mail server. We guarantee 100% Inbox Delivery, no need to worry. Your emails will reach their recipients as per the terms of our Best priced email hosting service. You will have a safe future with us! you will also have full report with you on how many mails have been delivered to the subscribers inbox. Our all Bulk mail servers are secured with Outbound Spam Guard. It helps 100 % inbox delivery against all spams. Our security team manages any security issues immediately so that you have no need to worry. We guarantee a safe future with us! 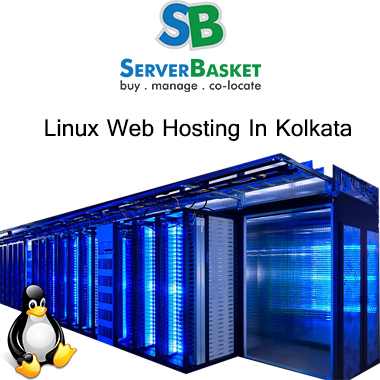 Low Price Hosting, Get started now!!! 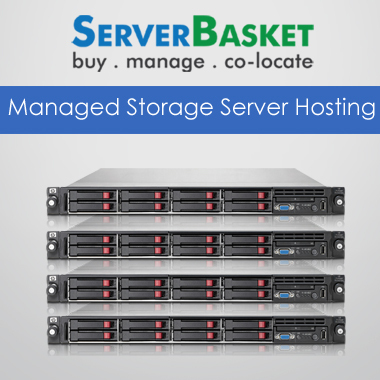 We provide Mass/Bulk email Server hosting at extremely low price possible in today’s highly competitive digital world. You can never compromise on price once you choose our dedicated bulk email hosting services. We always look forward to hearing from you!! Our friendly technical support team is available 24/7 to clear all your doubts/queries via email, live chat, telephone and ticket raising system. Once a ticket request is raised, it will be cleared in very less time. Are you providing backup services? The backup solution we provide for our Dedicated servers is more capacity HDD drives which in turn leads to a low monthly fee as a backup drive to store your backups. What type of RAID do you offer with dedicated servers?